Come join us in Watkinsville, GA for the 11th Annual Butterfly Dreams 5K and Lap of Love Fun Run. The start/finish will be held at Briarwood Baptist Church, located at 1900 Robinhood Road, Watkinsville, GA 30677. 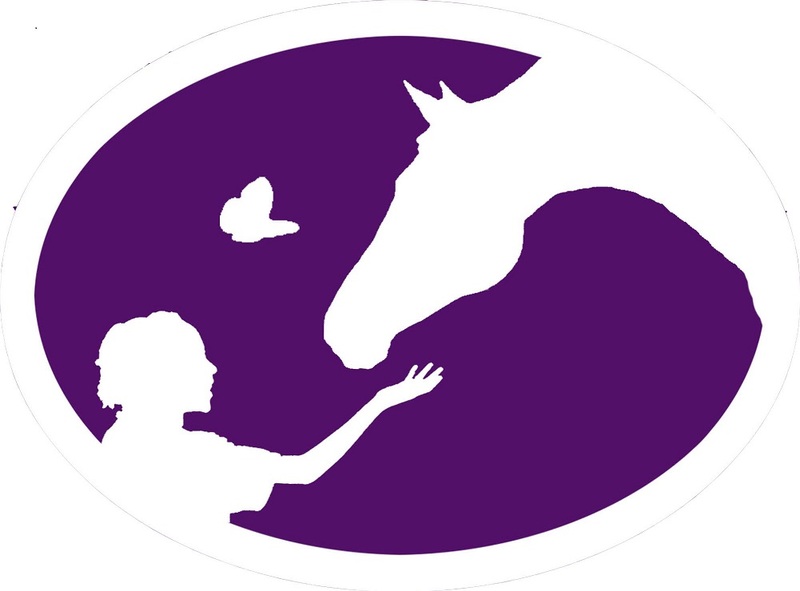 Proceeds from the event will benefit the Butterfly Dreams Farms which works with children with special needs. Packet Pickup and Race Day Registration: Begin at 6:30AM. Lap of Love: Begins just before the Awards Presentation. Special Handmade Butterfly Awards made in memory of George and Will Chamberlin and painted with love, will be presented to Overall M/F, Masters M/F, and top three M/F in age groups beginning 10 and under through 75 and over. All participants in the Lap of Love Fun Run will receive a special ribbon. All participants who register before 8/22/18 will be guaranteed a specially designed Butterfly Dreams t-shirt and as supplies last after that date and for race day registration. There will be plenty of fluids and snacks. Just before the awards (approx 9AM) will be our annual Lap of Love for children with special needs served by Butterfly Dreams. All children are invited to run/walk. Registration is $10.00 and all pre registered Lap of Love participants will be guaranteed a shirt and as supplies last on race day. All participants in the Lap of Love will receive a participation ribbon. We encourage everyone to stay and cheer for these wonderful children.